The Boating Pond is on the River Path near to The Tea Hut. 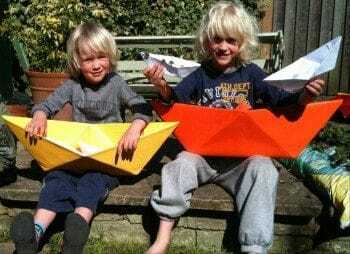 Make your own boat and sail it or there is an independent toy shop in town with a range of lovely boats for sale, plus a club that meets at the pond who will help you. Woodbridge Model Boat Club holds fortnightly races on Saturday mornings, starting at 10 am. Contact Mike Hawthorne.